Tree stumps are a hazardous eye sore that take up precious lawn space on your property. 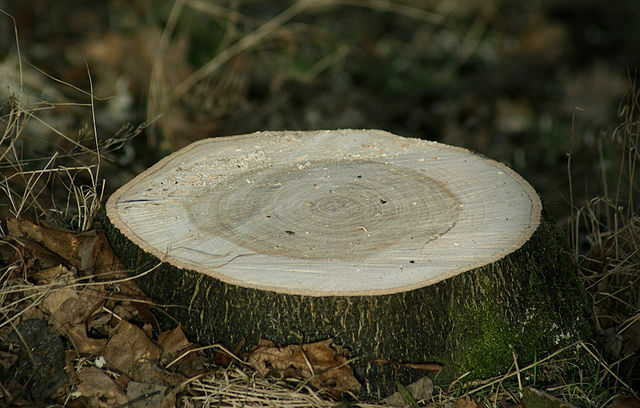 We quickly remove tree stumps of any size, giving you more usable yard space. Tree stumps can spark growth of new trees, attract bugs and insects, and are inconvenient to work around. Perry Rose Tree Service and Landscape is equipped with the proper, industry standard stump grinders needed to remove tree stumps from your yard. Call (647) 922-TREE (8733) and have a certified arborists at Perry Rose Tree Service and Landscaping assess your tree stump removal for FREE.